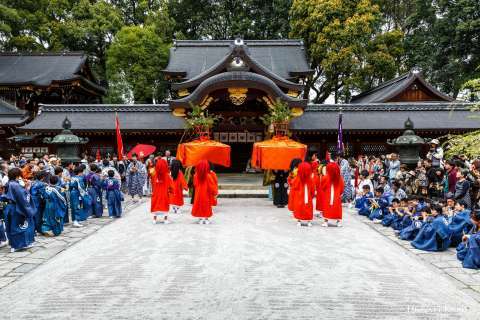 As the home of some 2,000 shrines and temples, Kyoto is one of the top destinations in the country when it comes to meguri (pilgrimages). 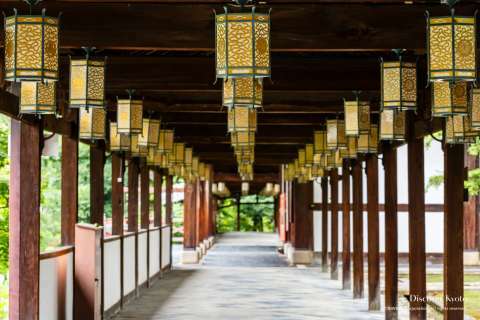 Though of course tourists and locals alike enjoy the institutions voted “Most Beautiful” or “Most Photogenic”, people also go to shrines and temples in Kyoto with a specific goal in mind. Many of these sacred places have particular legends associated with them that in turn grow in to fame for certain acts or the belief that the gods of that place have power over a certain domain. Whether you’re having trouble in love, dealing with an injury, or are hoping for a boom in business, there’s probably a particular god you ought to be calling on… and a charm you ought to be carrying around with you! 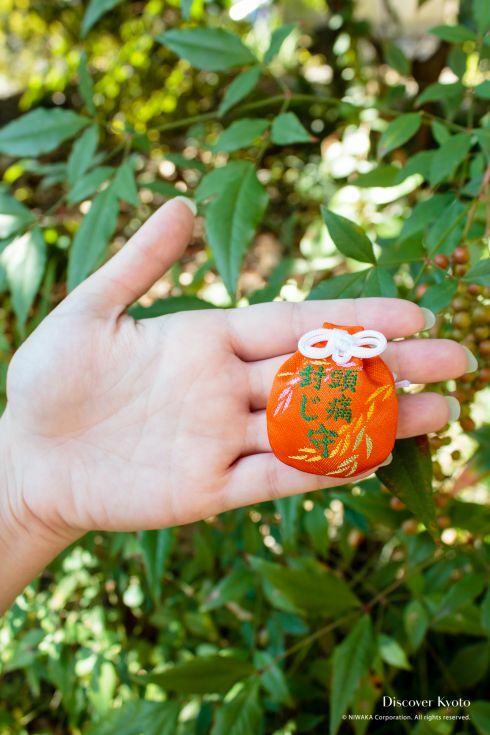 The culture of omamori amulets has existed in some manner for ages in Japan, but the more current style of toting about a miniature charm on your person began to get popular in the 17th century. 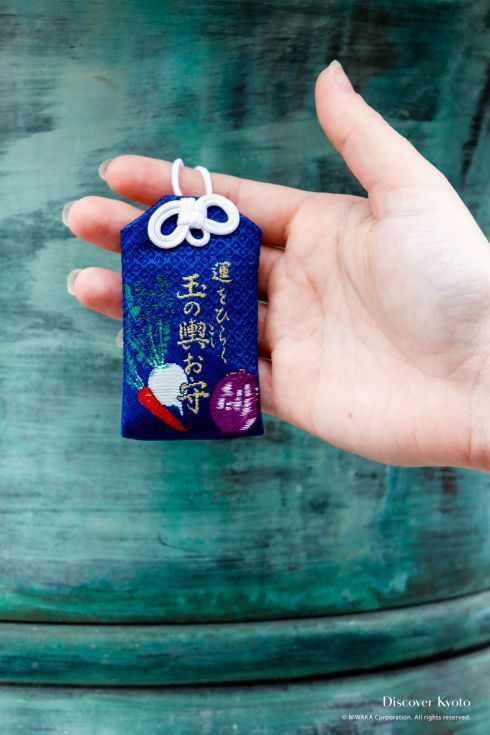 Now you can see omamori everywhere, whether it be in a shrine sticker for traffic safety on the back of a car, a plastic card-shaped business amulet in a salaryman’s wallet, or a protection charm fastened to a schoolchild’s backpack. While there are omamori you’re likely to find at most every temple or shrine such as charms for good luck, safety in traffic, good health, or the avoidance of disaster, some places offer quite interesting, original amulets based on their respective enshrined deities and local legends. 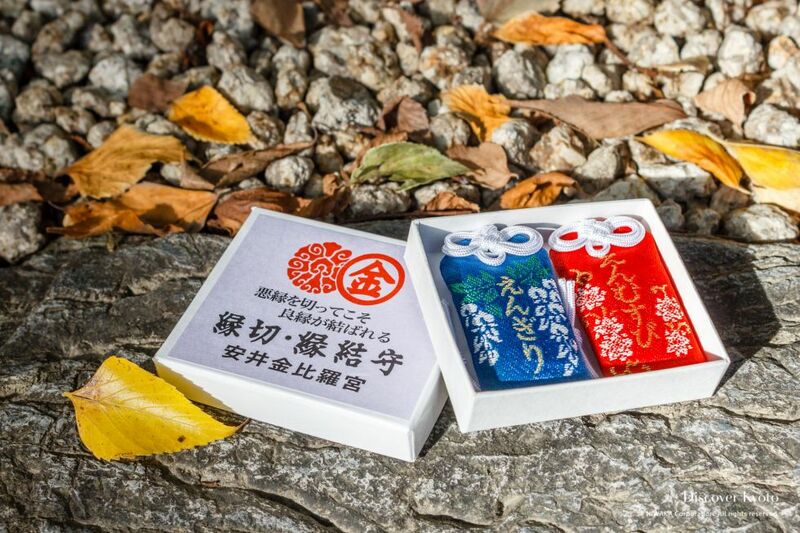 Let’s take a look at five interesting omamori from Kyoto! If you’re coming to Japan any time soon, we hope you don’t get airsick! If you’re afraid of heights or have reservations flying, though, never fear, because Kamigamo Shrine in northern Kyoto has just the charm for you. 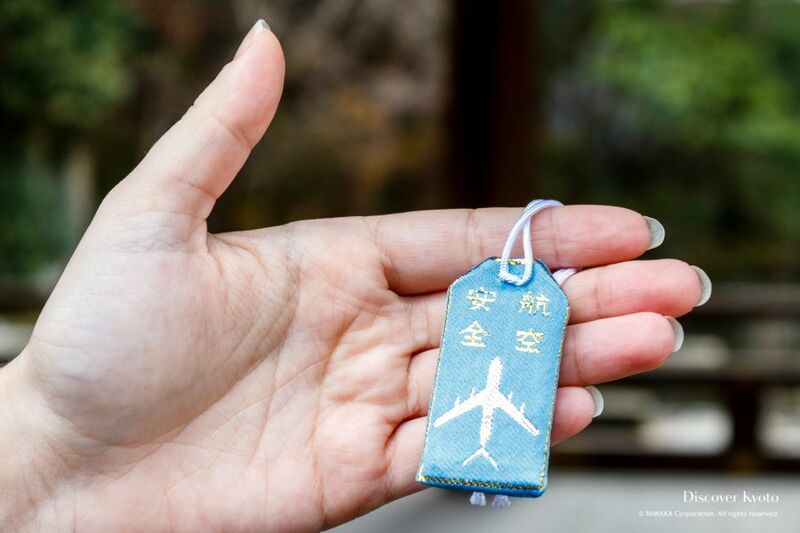 A variation on the commonly seen kotsū anzen (traffic safety) omamori, this kōkū anzen omamori is specifically for travel through the skies. On one side of the charm a plane is embroidered, and on the other side the shrine’s name and charm’s purpose is written in kanji. Fasten this amulet to your carry-on luggage and hopefully you’ll be in for a smooth trip. The frustrating thing about headaches is that there’s no real cure, as chronic sufferers will sadly tell you. Since ancient times, however, people have been using natural pain relievers and herbs to treat the pain of headaches, one of the most well-known being willow bark. Willow trees grow throughout the precincts of the Sanjūsangen-dō temple, and feature in several of the rituals performed throughout the year, which must have inspired this particular charm. 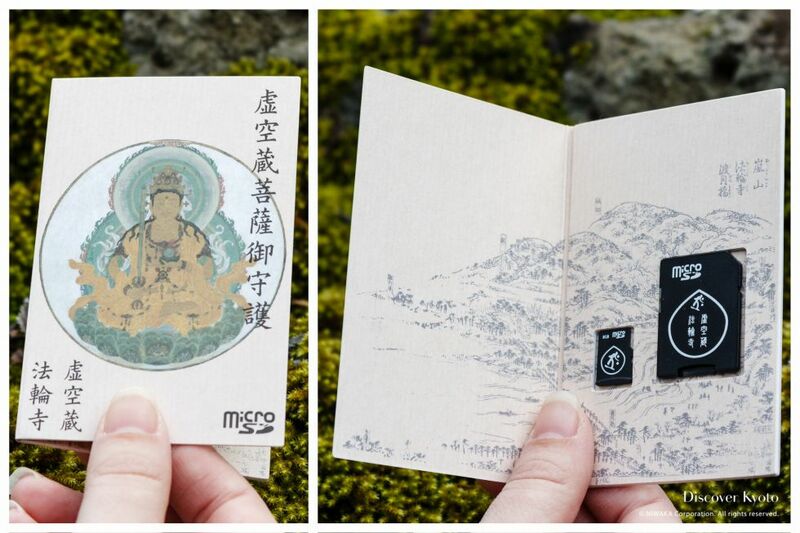 The zutsūfūji omamori claims to be able to alleviate the pain of headaches, and the small orange pouch contains a blessed piece of willow and a Japanese dhāraṇī scripture that calls on the compassionate Kannon to purge the bearer of illness. If you’re looking to try something new, why not try belief in this charm? 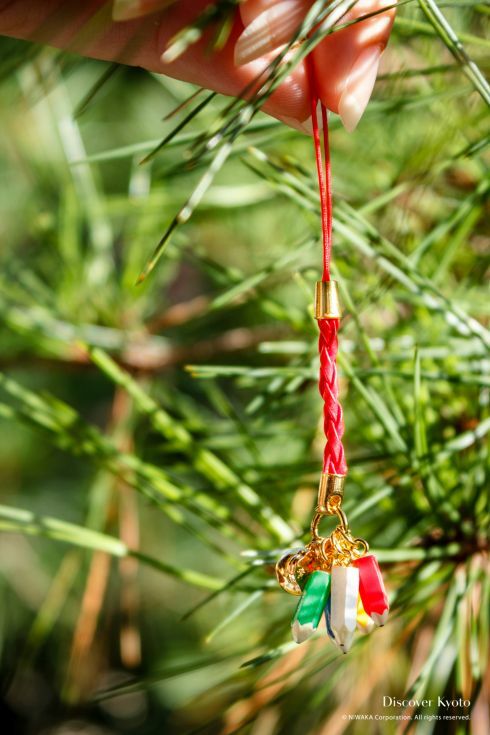 Charms for good luck on exams and studying are as popular as you might imagine here in Japan, where students go through cram courses and study sessions the likes of which Western students sometimes have a hard time believing. This particular omamori comes in a phone-strap style. Five five-sided pencils in five different colors are said to be lucky for helping a student with the five main subjects taught in Japanese schools: Math, Science, Social Studies, Japanese, and English. If you are studying or know a student who might need a boost, you might want to look in to this “Charm for Scholastic Success”. Many places offer enmusubi omamori, which are charms to increase your chances at finding a relationship- usually a romantic one. But at Yasui Konpiragū not only do these omamori come in a complementary set, but they cover quite the broad range of matters! The first omamori, enkiri (bond severing), serves to let you break free from some sort of negative relationship, be it with a past lover, a bad habit, or an addiction. Looking to quit smoking but just can’t kick the habit? Trying to get over your ex but you can’t stop thinking about them? Cut those ties! The second one, the enmusubi (bond securing), allows you to then make good relationships with a better person, way of living, or behavior. All of this is due to Emperor Sutoku, an emperor who was saddened to be parted from his lover in the capital but who dedicated himself to the spiritual life in exile. As a deity at Yasui Kongpiragū, it's said that he tries to prevent other people from going through similar tough situations and helps them find happiness. 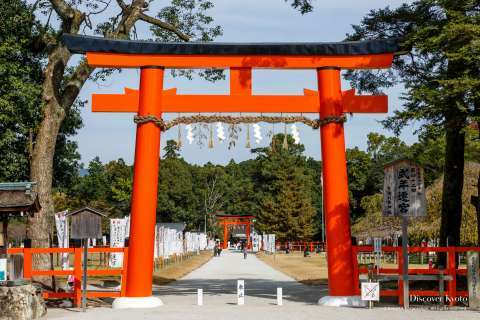 While we think of omamori as all being extremely traditional affairs, some temples and shrines have looked for ways to adapt to the more modern needs of their parishioners. Hōrin-ji in Arashiyama has a small sub-shrine on its property called Denden-gū that has gained some fame in recent years for supposed powers over technology related prayers, seeing as the god enshrined was originally thought to control the forces of thunder and lightning, which led to a connection to radio waves and electricity when the new inventions were booming. In keeping with the technology theme, Hōrin-ji produced this SD Card, blessed to protect your precious electronic data! With 8GB of storage, it comes in a decorated caselet and can be used in a multitude of devices. Hopefully you’ll never need to worry about accidental data loss with Denden-gū’s blessing on your side. There are many enmusubi type charms at various institutions, but this omamori can offer you more than just a good match- Tama no Koshi (Jeweled Palanquin) charms are said to deliver a wealthy one. Decorated with an assortment of embroidered vegetables and available in a plethora of colors, these omamori stand out from the rest of the pack already even without such an interesting area of influence. Why this omamori looks like this or even exists might be confusing… until you know the story of the “Japanese Cinderella” from the 1600’s. 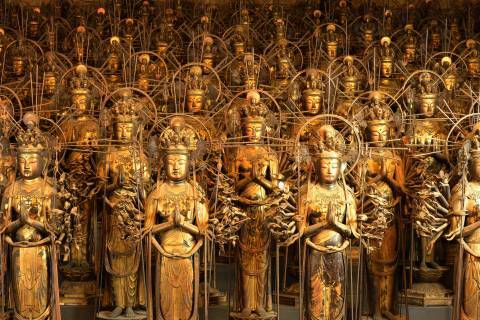 The third Tokugawa Shogun, Iemitsu, is said to have fallen in love with a local named Otama whose father was a grocer. Elevated to a high and wealthy social position by her position as the Shogun’s mistress and mother of his son who would go on to become the 5th Shogun, Otama never forgot her roots and continued to support the Imamiya Shrine and her old neighborhood with her patronage and influence… So if you manage to snag a wealthy man using this omamori, be sure to give back to your community just as generously!